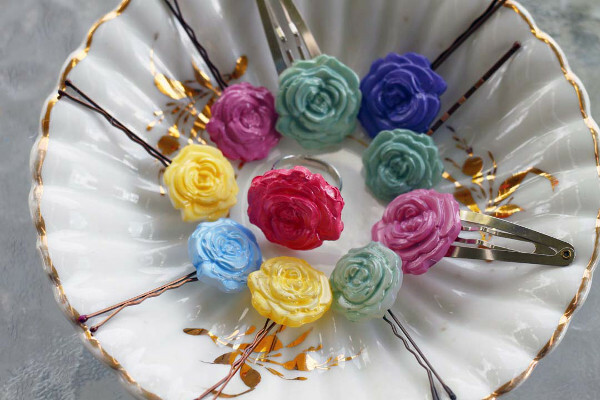 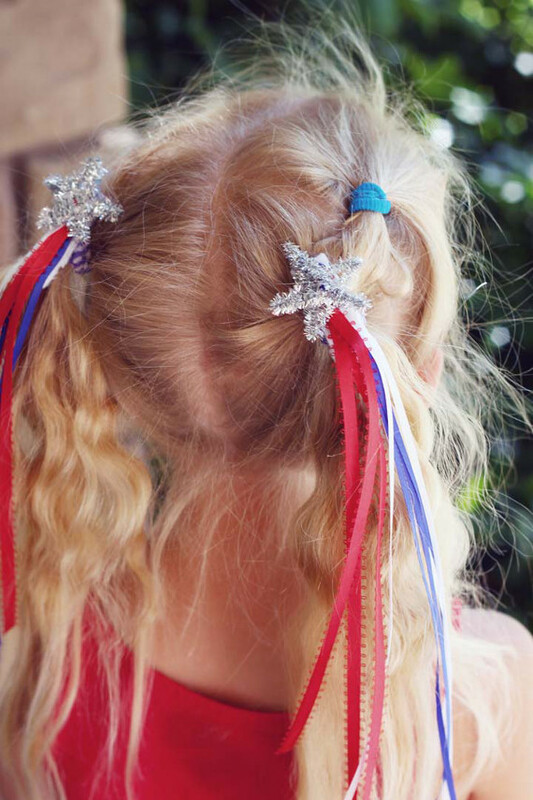 Create a pretty star spangled hair-clip for the little ladies in your life with this easy project. 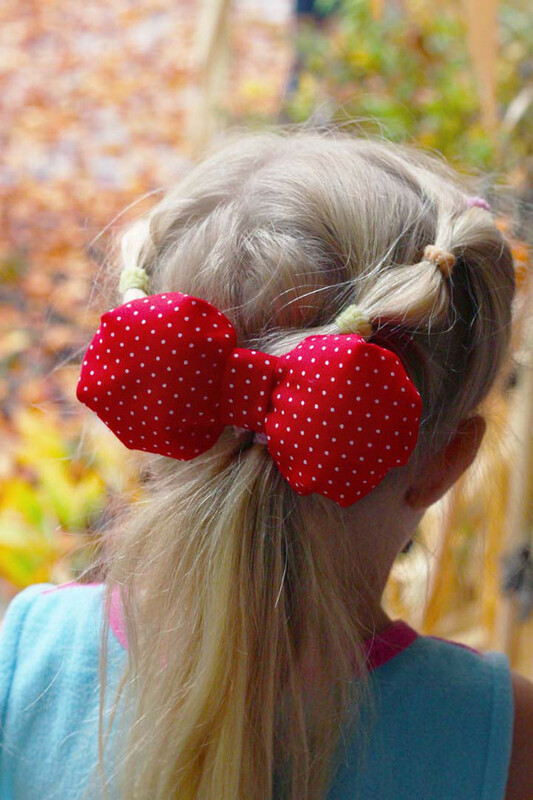 This entry was posted in Accessories, Crafts, Holidays & Seasons, Kid's Crafts, Patriotic Crafts and tagged Hair Accessories, Patriotic Crafts on July 3, 2017 by Michelle. 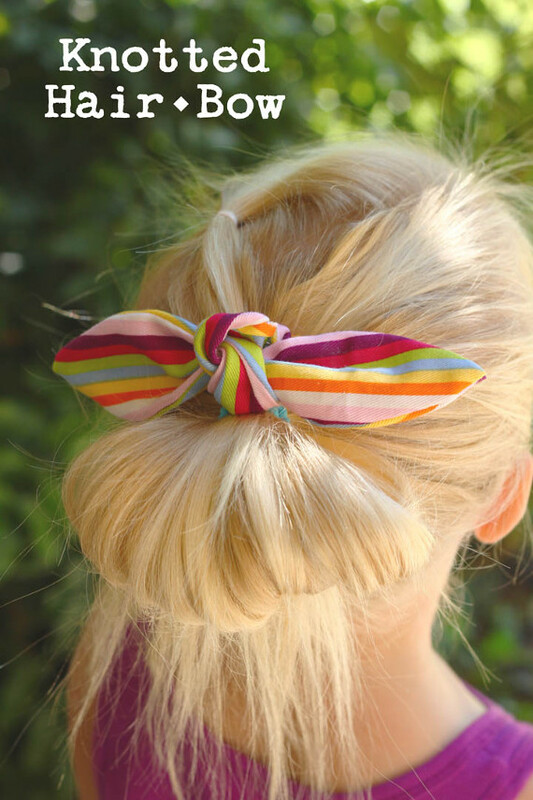 This cute knotted hair bow is a fast, fun, and very easy sewing project that’s also great for using up all of your scraps. 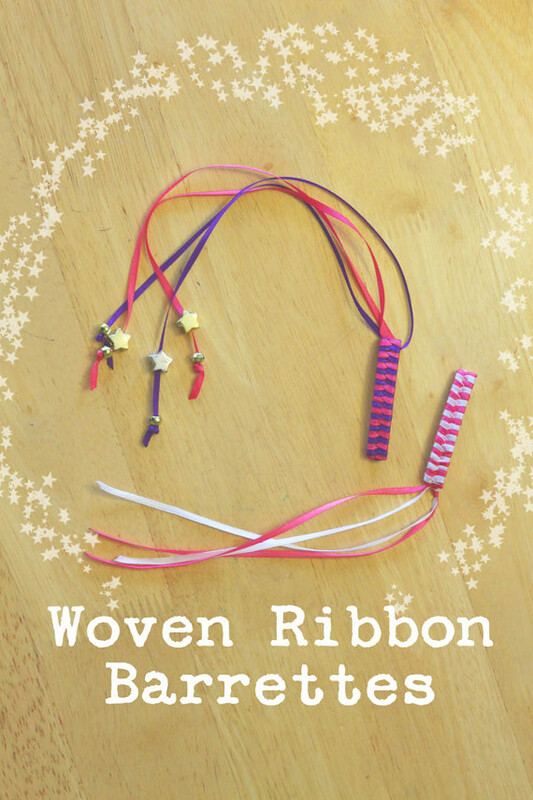 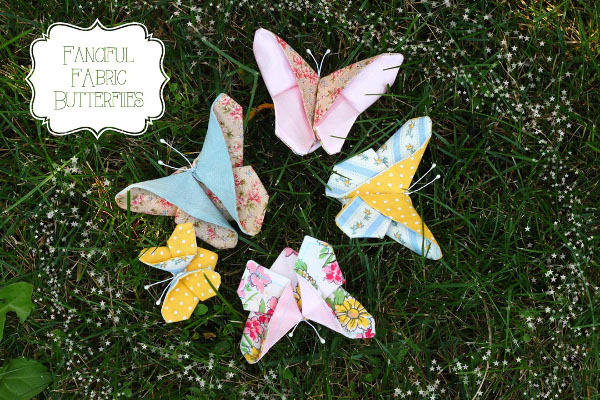 Make them for the little girls in your life, or for yourself! 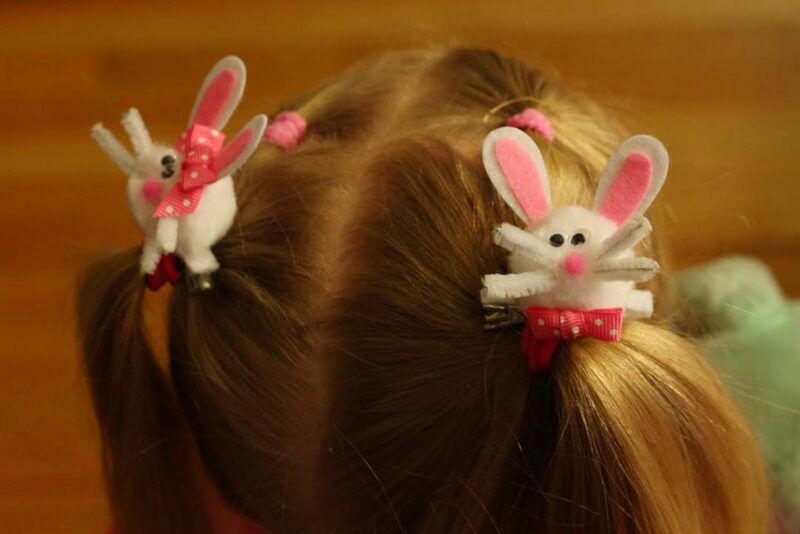 This entry was posted in Back to School, Crafts, Needlearts, Sewing and tagged Hair Accessories on August 23, 2016 by Michelle.